Botanical name Piper nigrum L.
Description / Color / Consistency Colourless or light coloured clear mobile liquid with spicy woody odor. Aromatic Summary / Note / Strength of Aroma Crisp, fresh, peppercorn aroma. Blends With Peppermint, Clove, Wintergreen, Basil, Bergamot, Cinnamon, Lemon. 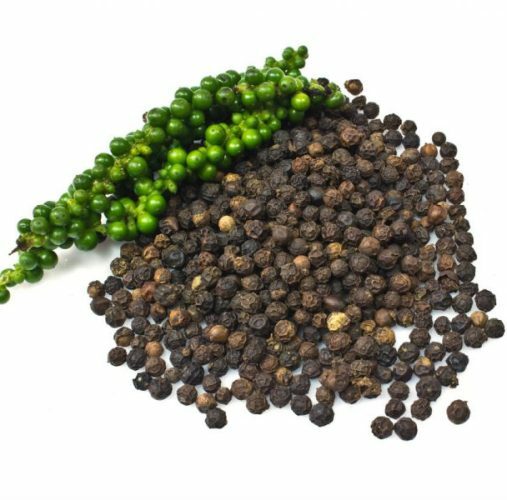 Black pepper is native to India and is extensively cultivated there and in tropical regions. The spiciness of black pepper is due to the chemical piperine. black pepper essential oil and its major active principle, piperine, which has the ability to enhance the digestive system and protect us against oxidative damage. 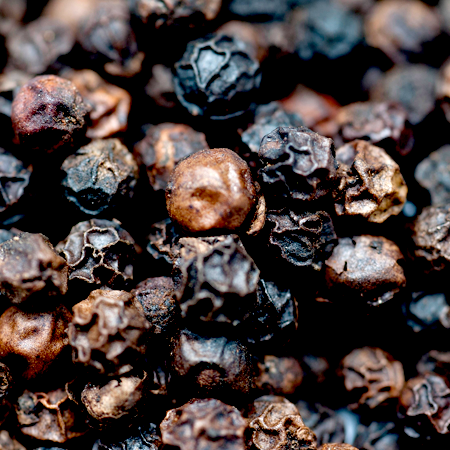 The aroma of black pepper is spicy, musky, warm, and or course peppery. 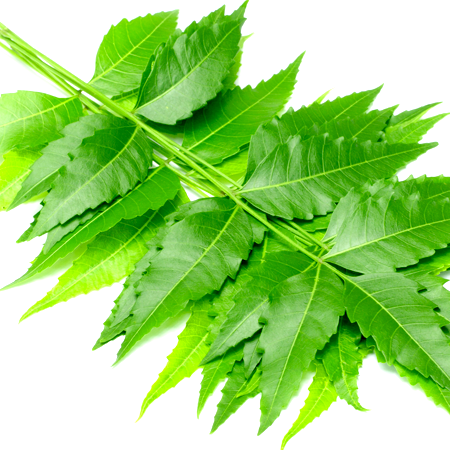 Its oil is mostly used as a supplement for digestive and nervous system support and wellness. For this reason many people will use the oil as a flavoring in their cooking, just as you might with crushed black pepper. Pepper may cause sneezing. Patients who have undergone abdominal surgery should not add excessive pepper to their diet because it can have an irritating effect on the intestines. 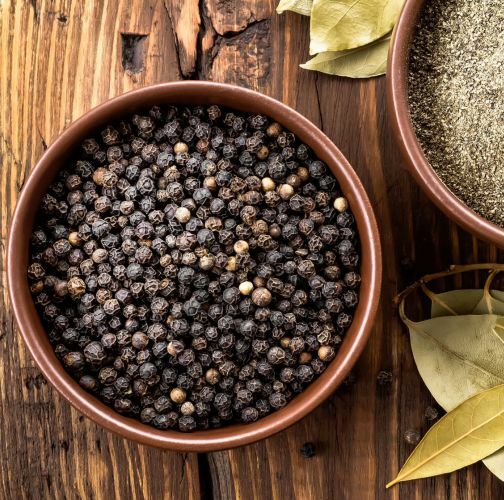 Black pepper should not be taken in high concentration, and if you see signs of an allergic reaction, discontinue its use and consult a doctor. Our safety advice Because of its combined (þ)-limonene, a-pinene and d-3-carenecontent we recommend that oxidation of black pepper oil is avoided by storage in a dark, airtight container in a refrigerator. The addition of an antioxidant to preparations containing it is recommended. 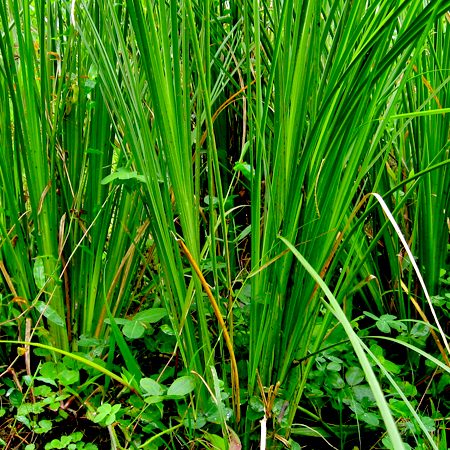 Regulatory guidelines Has GRAS status. IFRA recommends that essential oils rich in limonene should only be used when the level of peroxides is kept to the lowest practical level, for instance by adding antioxidants at the time of production. Adverse skin reactions Undiluted black pepper oil was moderately irritating to rabbits, but was not irritating to mice or pigs; tested at 4% on 25 volunteers it was neither irritating nor sensitizing. 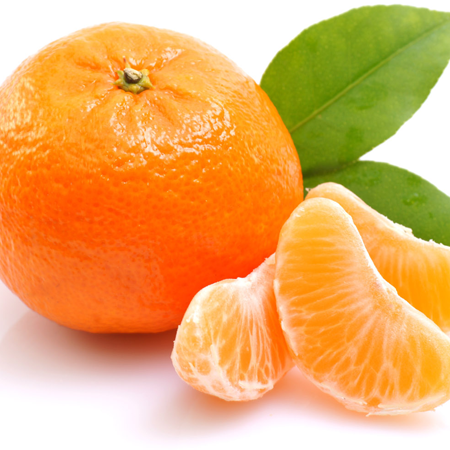 Autoxidation products of (þ)-limonene, a-pinene and d-3-carene can cause skin sensitization. 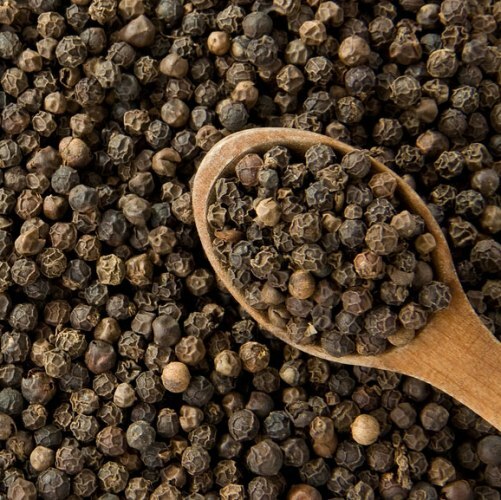 Antioxidant properties have been reported for black pepper oil. Low-level phototoxic effects reported for black pepper oil are not considered significant. Acute toxicity Non-toxic. Black pepper oil acute oral LD50 in rats >5 g/kg; acute dermal LD50 in rabbits >5 g/kg. Carcinogenic/anticarcinogenic potential Black pepper oil dose-dependently inhibited aflatoxin B1-induced adducts in calf thymus DNA, in the presence of rat liver microsomes. 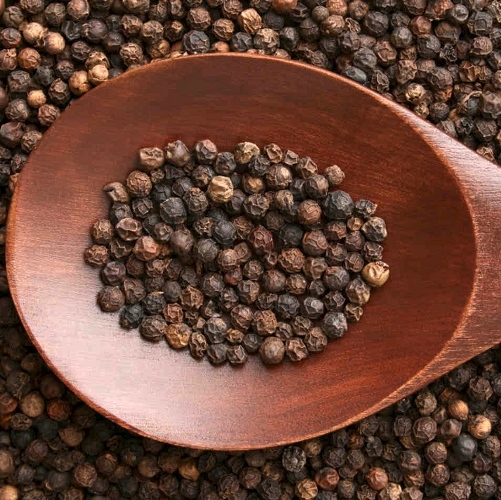 Black pepper oil showed moderate chemopreventive activity against human mouth epidermal carcinoma cells and mouse leukemia cells, with respective IC50 values of 0.215 and 0.201 mg/mL. The oil contains no known carcinogens. b-Caryophyllene and (þ)- limonene display anticarcinogenic activity. Because of the pungency of fresh pepper, it is often incorrectly assumed that the oil must be a strong skin irritant. 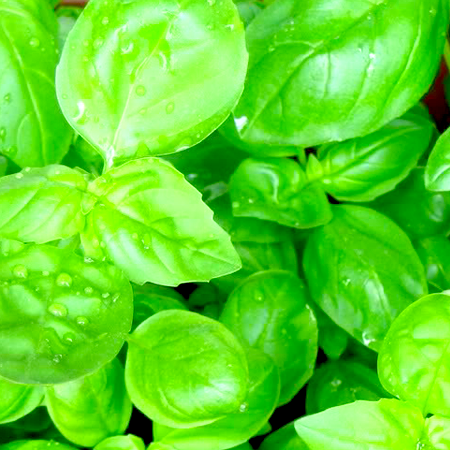 It is not unusual for a substance to have both antioxidant and prooxidant properties.